NEW Interview with director Keith Robinson in issue No.65 of Digital Filmmaker. 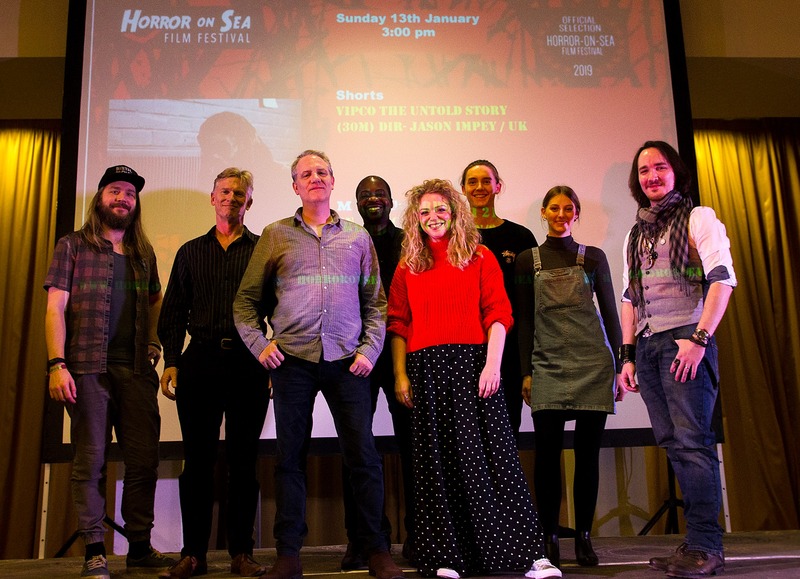 “Sniper Corpse” had its World Premiere at the 2019 Horror-on -Sea film festival in Southend. It was a great screening with almost all of the cast and crew there for the reunion after over two years apart. Other Dimension Films have produced and designed all of the visual FX for this feature and it will be playing at Film Festivals worldwide from June 2018. You can follow the progress of our 2nd feature film on Facebook here. Log on and show your support.